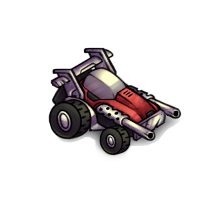 This vehicle has high vision and mobility, allowing it to see and move further than other units. 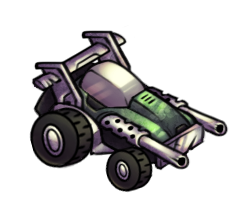 The Marauder's attack and defense makes it most effective against Ground Light units. Use the ability to take two actions in one turn to your advantage.